On Call: Health + Medicine examines state-of-the-art health care solutions, medical advances, and promising research. On Call invites leading physicians and scientists from NewYork-Presbyterian and other tri-state area hospitals to discuss new research and cutting-edge treatment of stroke, heart disease, mental health, and more. Stroke, a disease which affects the arteries leading to and within the brain, is the fifth leading cause of death and a leading cause of disability in the United States, according to the American Stroke Association. But breakthroughs in medicine are improving a patient’s chances for a full recovery, and researchers are making significant strides in stroke treatment and prevention. 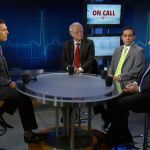 In this episode, a panel of expert physicians discuss how the right care, administered the right way, can save lives. 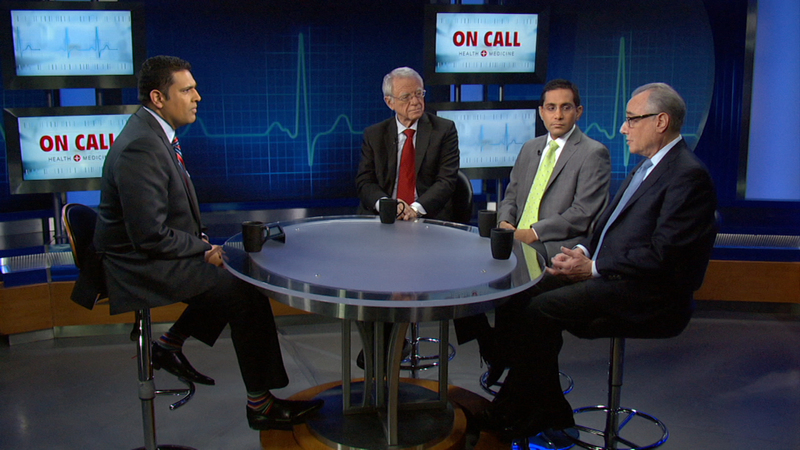 On-Call: Health + Medicine explores advances in medicine, healthcare and research. On Call: Health + Medicine is a production of WLIW LLC in association with WNET. WNET is the parent company of WLIW21 and THIRTEEN, New York’s public television stations and operator of NJTV. Ann Benjamin is director of On Call: Health + Medicine. Ally Gimbel is producer. Diane Masciale is vice president and general manager of WLIW21 and executive producer of local production, including the On Call: Health + Medicine series. Funding for On Call: Health + Medicine is provided by The Starr Foundation, the Cheryl and Philip Milstein Family and the Essel Foundation.